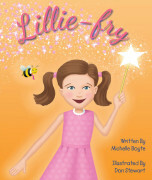 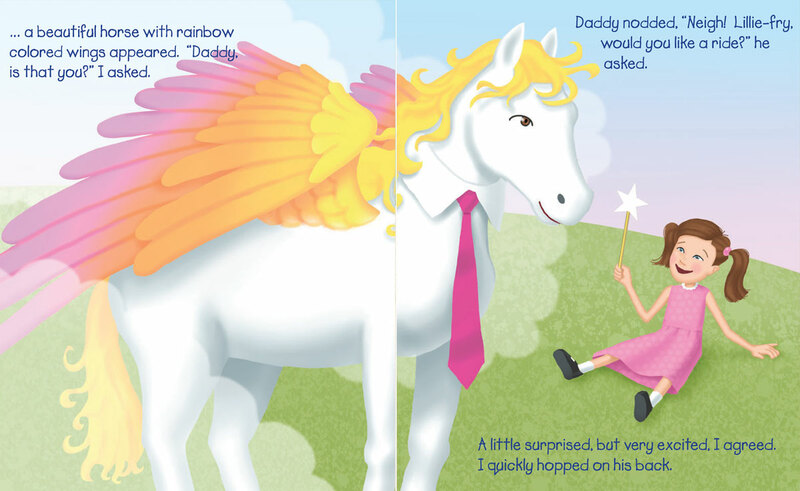 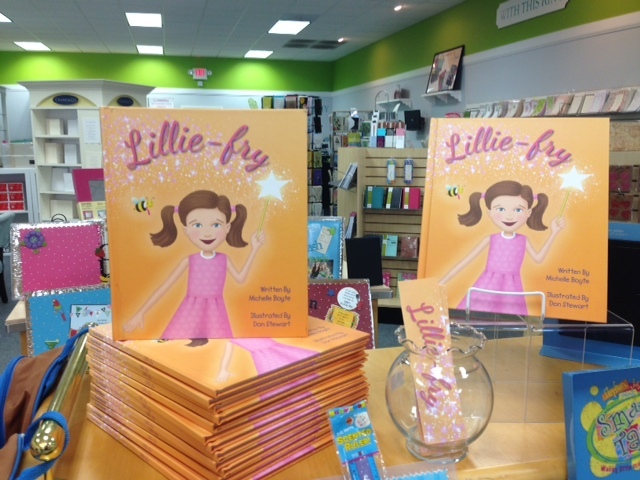 ​Lillie-Fry is a story of a little girl and the adventures that take place from a simple gift. 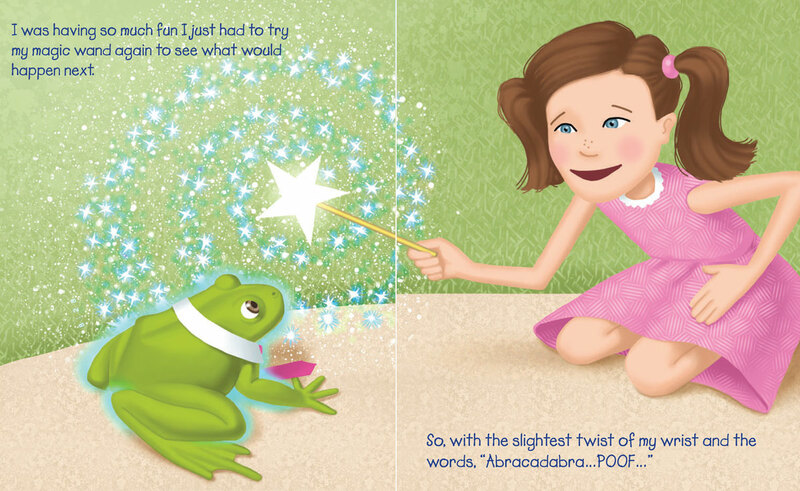 When things get out of hand, she wonders how she will fix a very big problem. 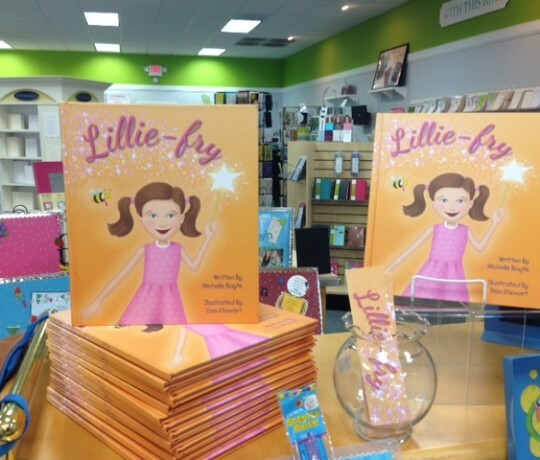 After the dust settles, Lillie-fry discovers the solution was in her power all along. 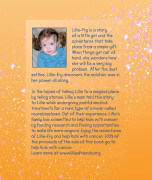 In the hopes of taking Lillie to a magical place by telling stories, Lillie’s mom told this story to Lillie while undergoing painful medical treatments for a rare type of cancer called neuroblastoma. 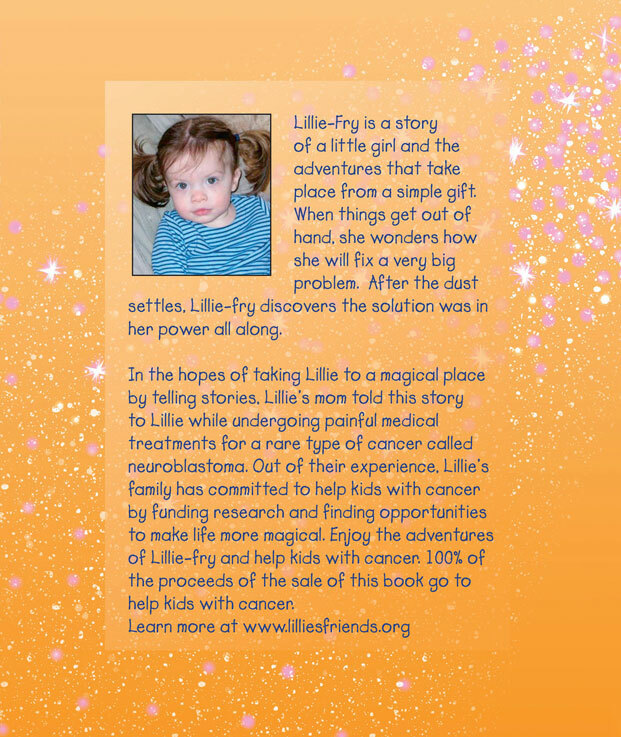 Out of their experience, Lillie’s family has committed to help kids with cancer by funding research and finding opportunities to make life more magical. Enjoy the adventures of Lillie-fry and help kids with cancer. 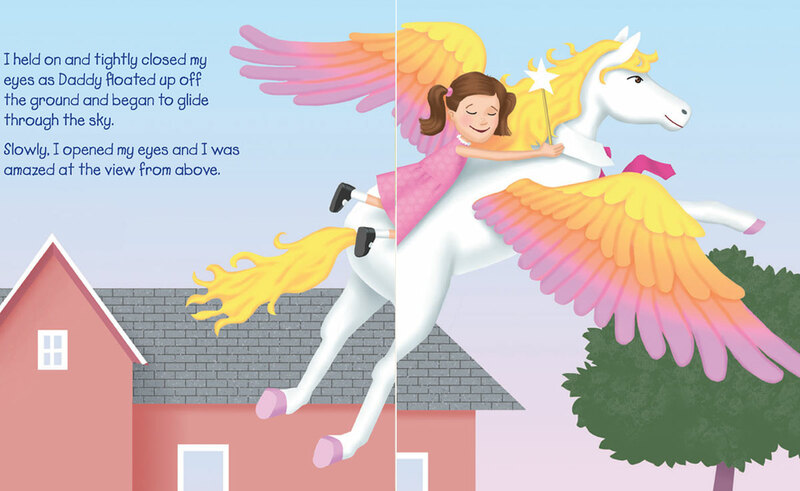 100% of the proceeds of the sale of this book go to help kids with cancer. 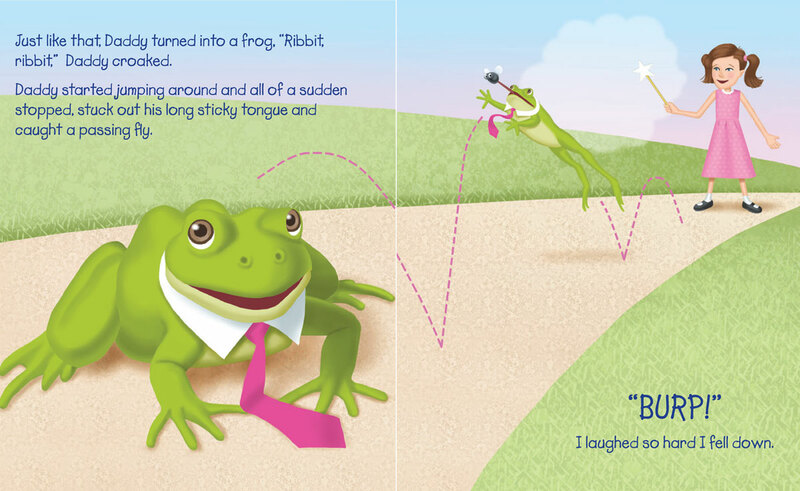 100% of the proceeds of the sale of this book go to help kids with cancer.